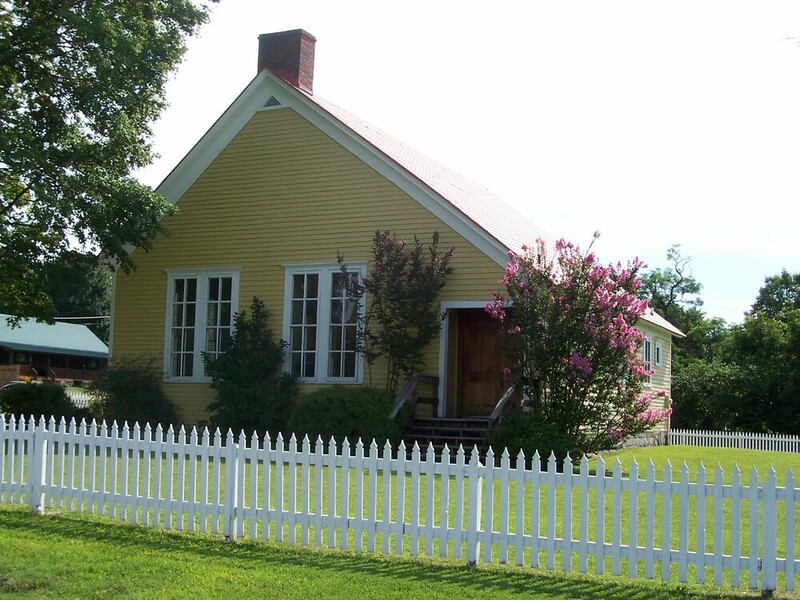 Originally known as the Corydon Colored School, the building was constructed in 1891 as an elementary and secondary school for African Americans. It may be the oldest African American school remaining in the state of Indiana. The grade school met in one room of the school, while the high school met in the other. It continued in this capacity until the 1930s when the high school students were integrated into the white school. The elementary students were integrated in the 1950s. The school was renamed the Leora Brown School in 1987 in honor of Leora Brown Farrow, who taught at the school from 1924-1950. It currently functions as a community center. 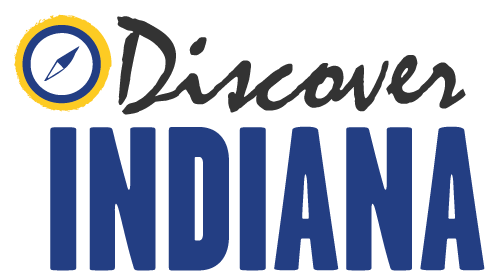 Indiana Division of Historic Preservation and Archaeology, “Leora Brown School,” Discover Indiana, accessed April 25, 2019, https://publichistory.iupui.edu/items/show/338. Published on Feb 12, 2018. Last updated on Apr 2, 2019.